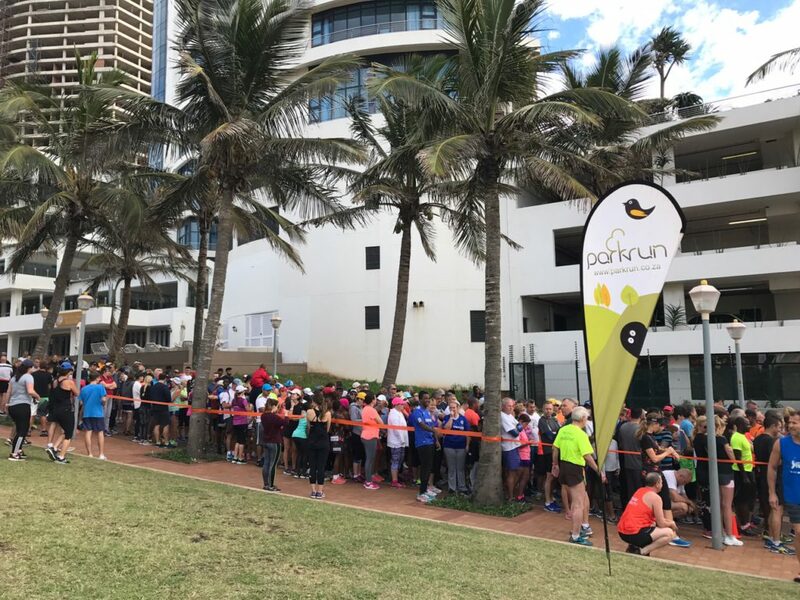 Despite a very chilly Saturday morning, the uMhlanga Rocks Park Run experienced its highest attendance ever with close on 700 runners taking part. Added to this, 65 pairs of takkies and over 100 pairs of socks were donated and will be taken to the LIV Village early next week – thanks so much to everyone who took part! 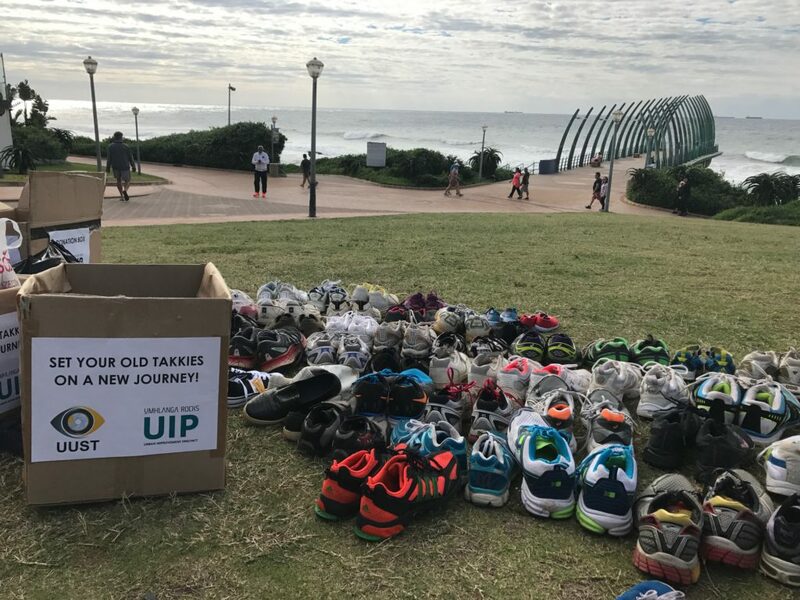 We have had a few people asking if they can still donate and for those who would still like to, takkies can be taken to the UIP office located next to the clinic on the Village Green in uMhlanga Rocks.